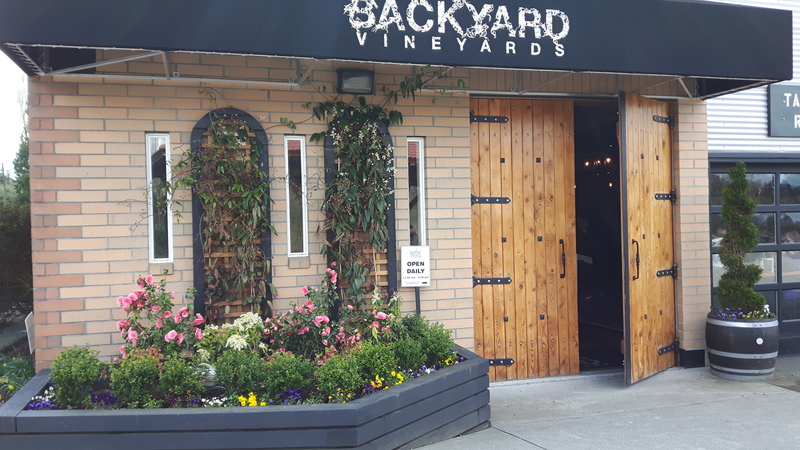 Wine lovers: for exceptional BC VQA wines in an exceptional local setting, look no further than Backyard Vineyards in the Township of Langley—the spacious, bountiful backyard to Vancouver, British Columbia. 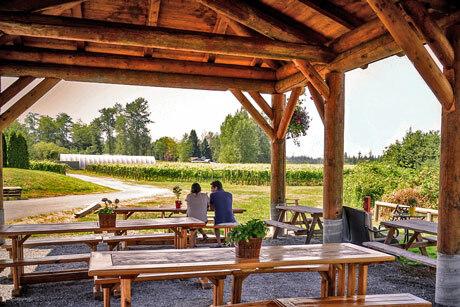 Since 2009, we have been producing award-winning varietals, blended, and bubbly wines from 100% BC grapes grown on-site in our own vineyard and complemented with fruit selected from the Fraser Valley and South Okanagan. 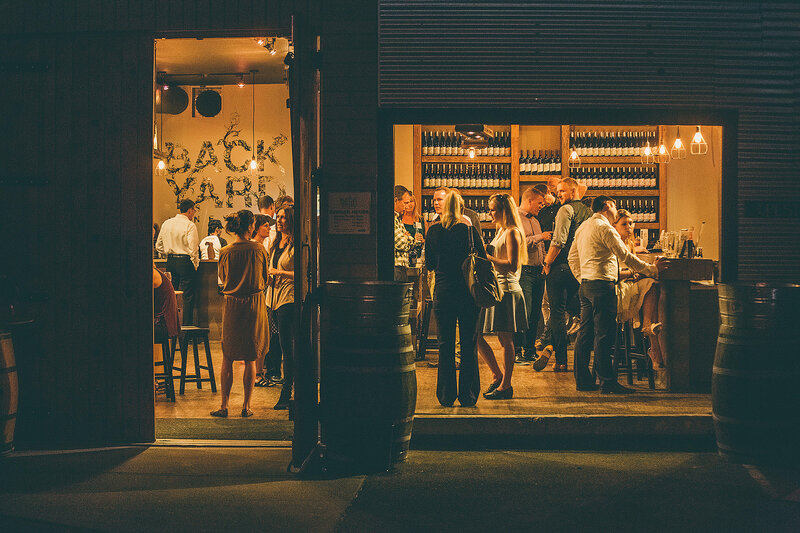 Enjoy sipping in your own backyard, or let our vineyard be the perfect backdrop for a private tasting or event in our tasting room and under the gazebo.